Gardening can be a great way to relieve stress, spend time outdoors, add beauty and utility to your environment, even burn calories. Many homeowners would like to plant a garden, but don’t know where to start. 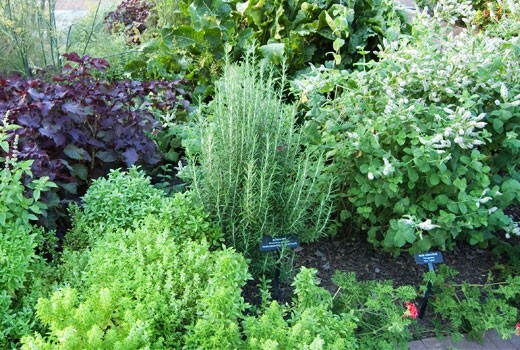 A small, yet satisfying way to begin your gardening career can be with an herbal garden.